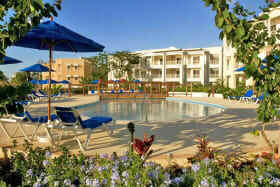 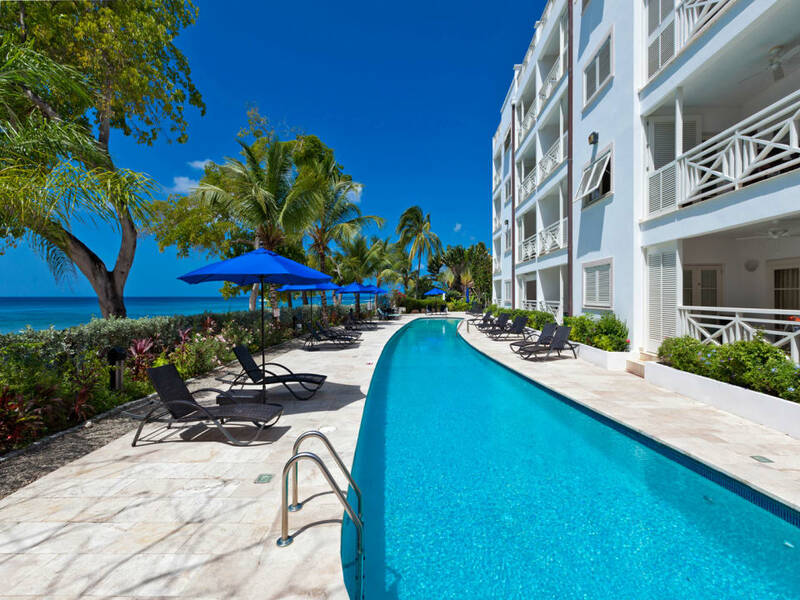 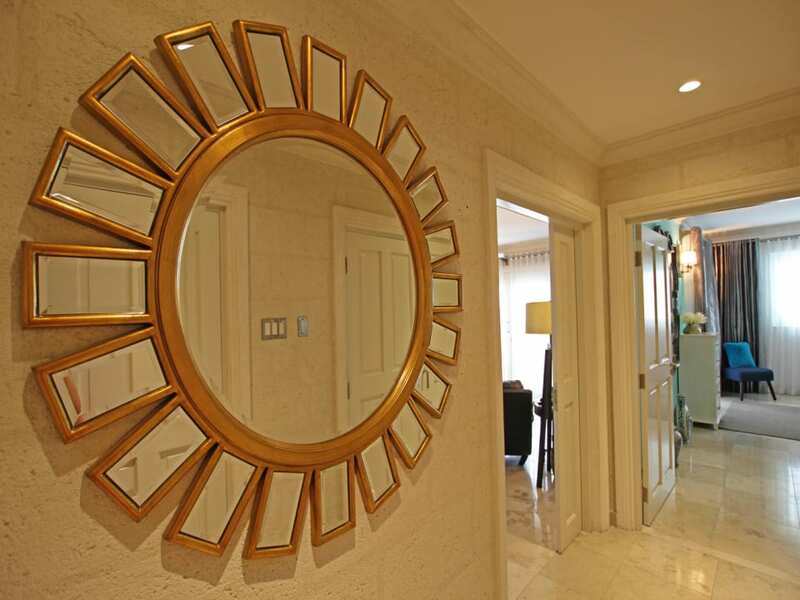 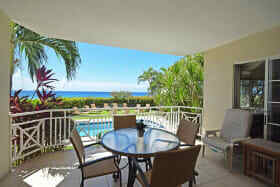 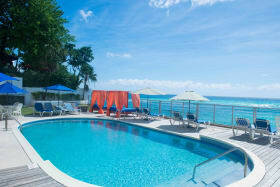 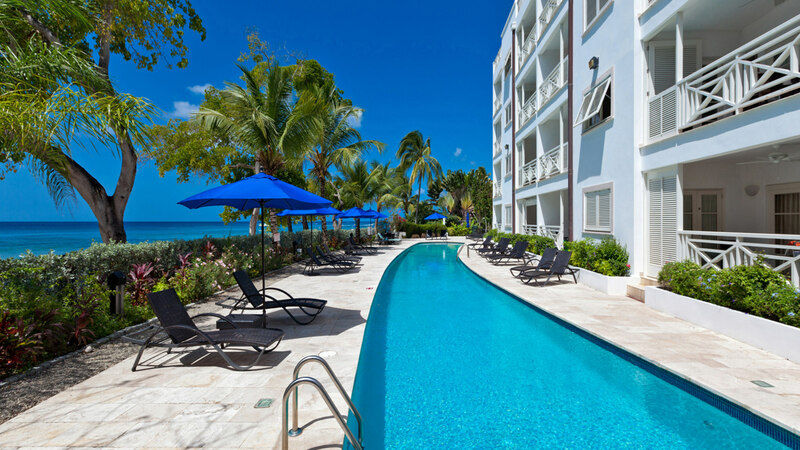 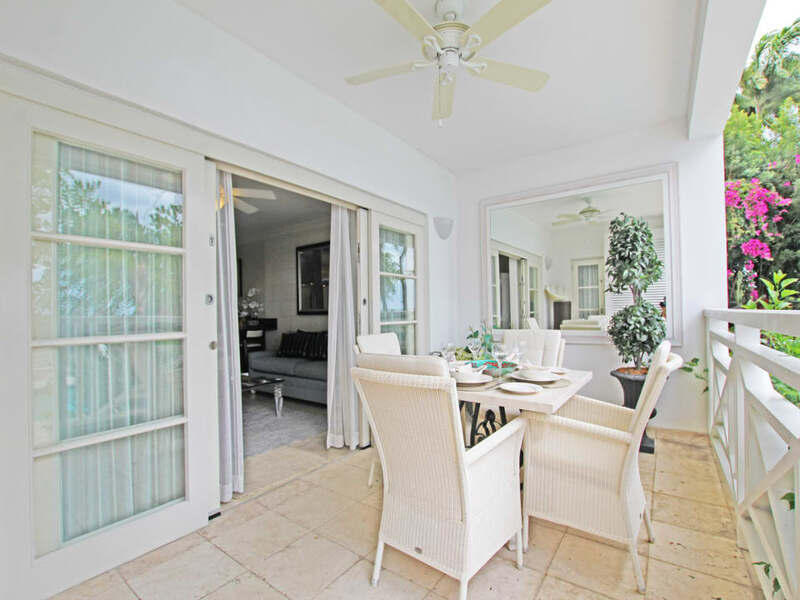 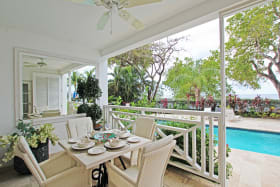 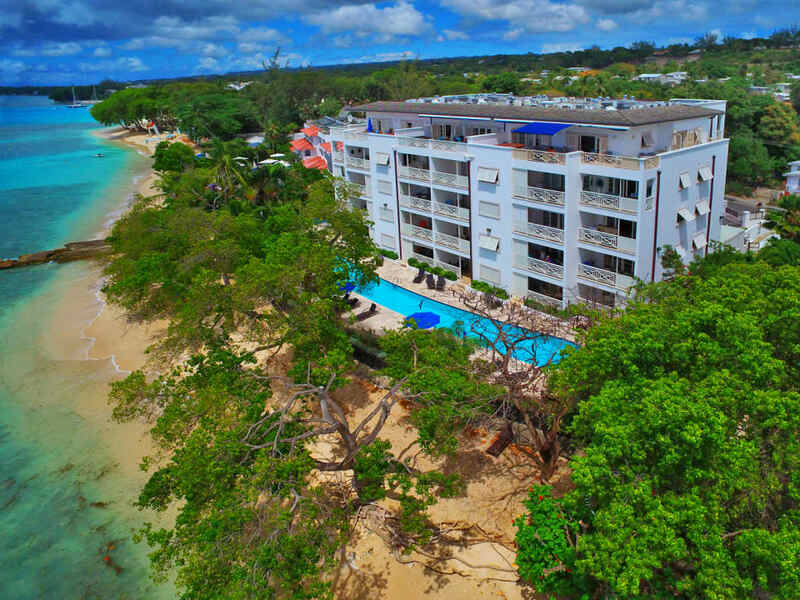 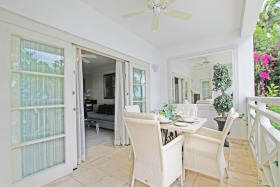 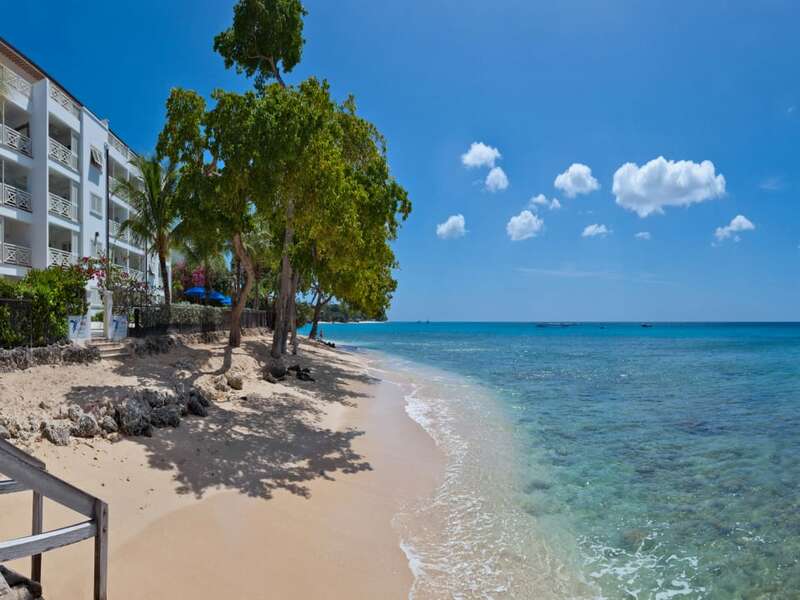 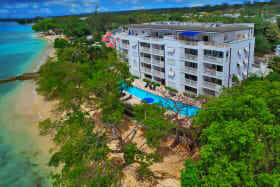 Situated on the exclusive West Coast of Barbados, Waterside offers 26 luxurious beach front condominiums. 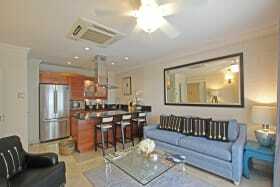 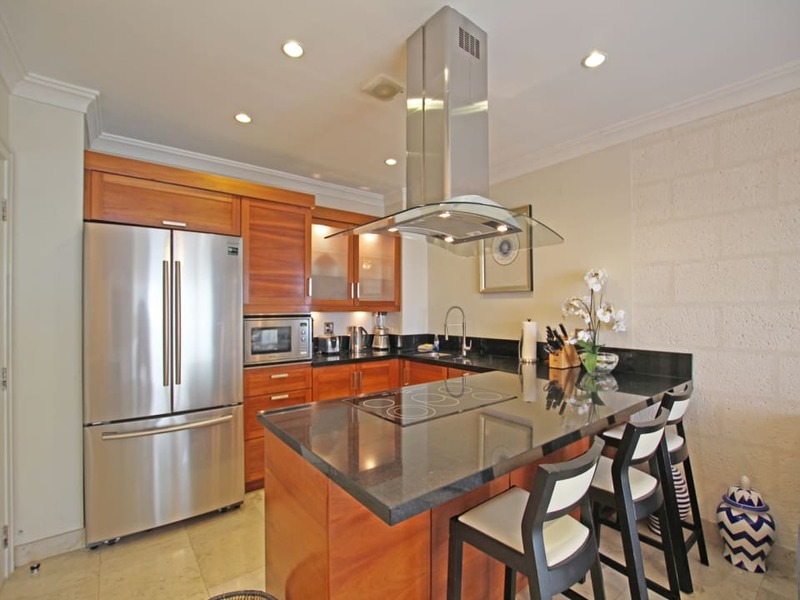 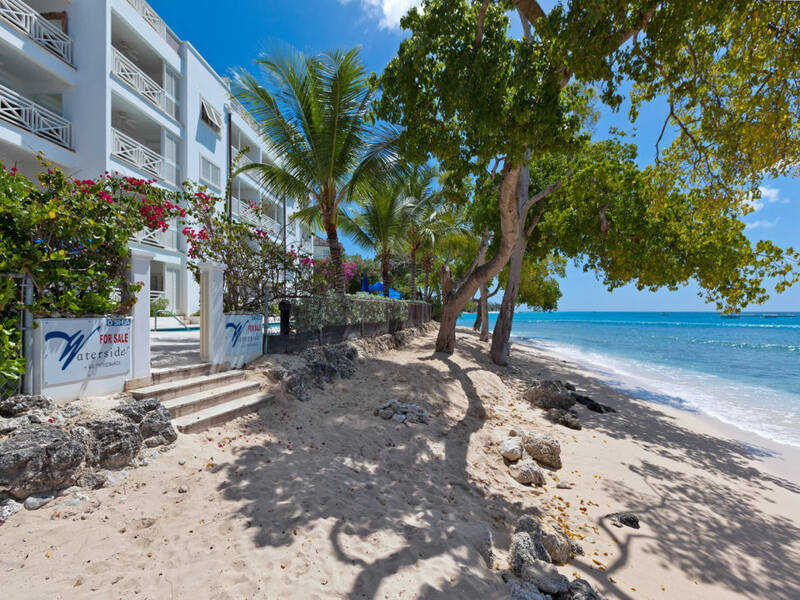 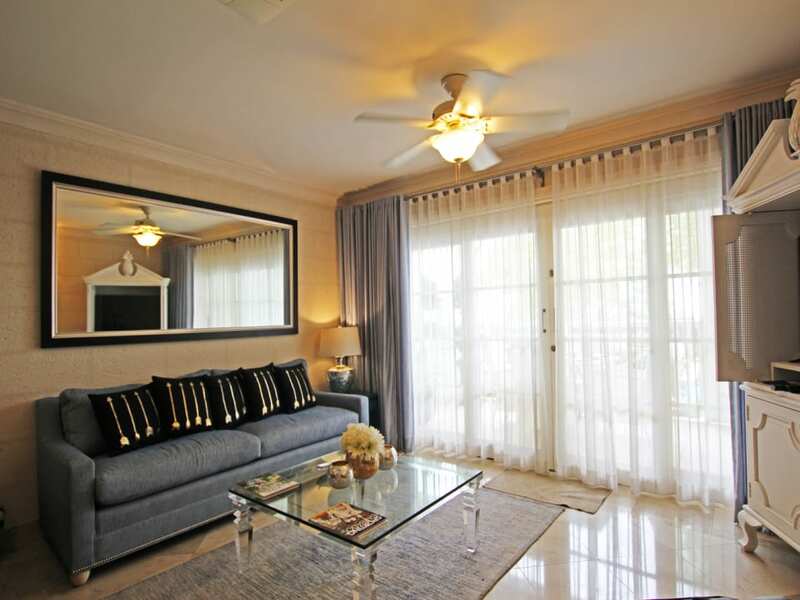 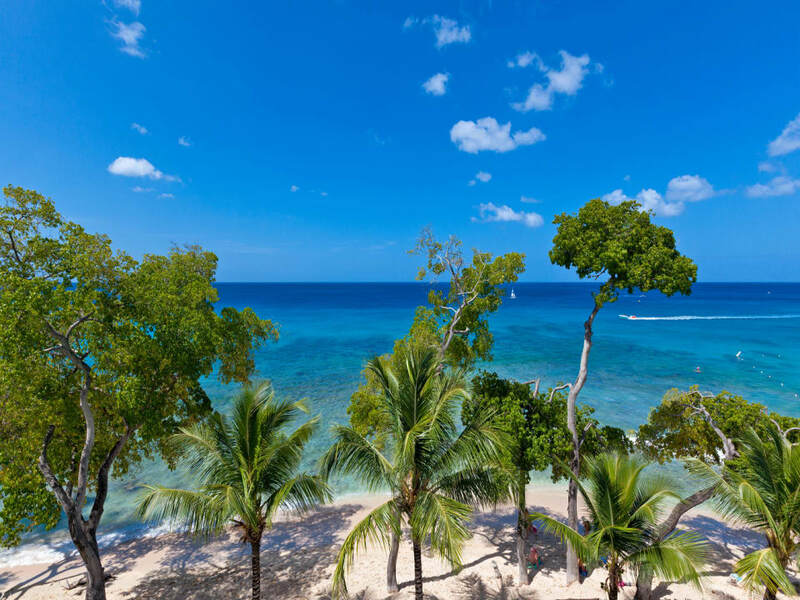 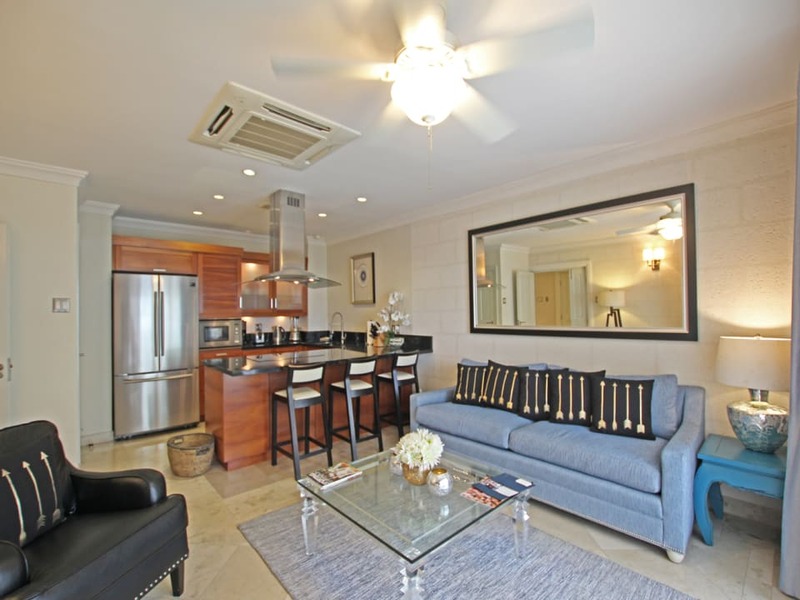 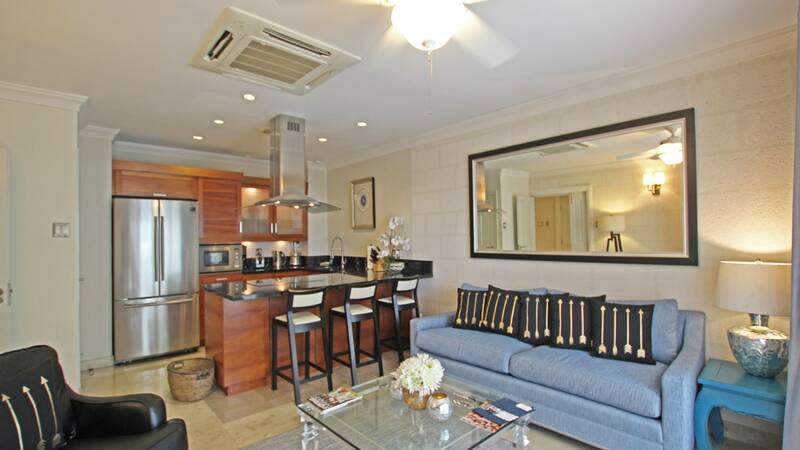 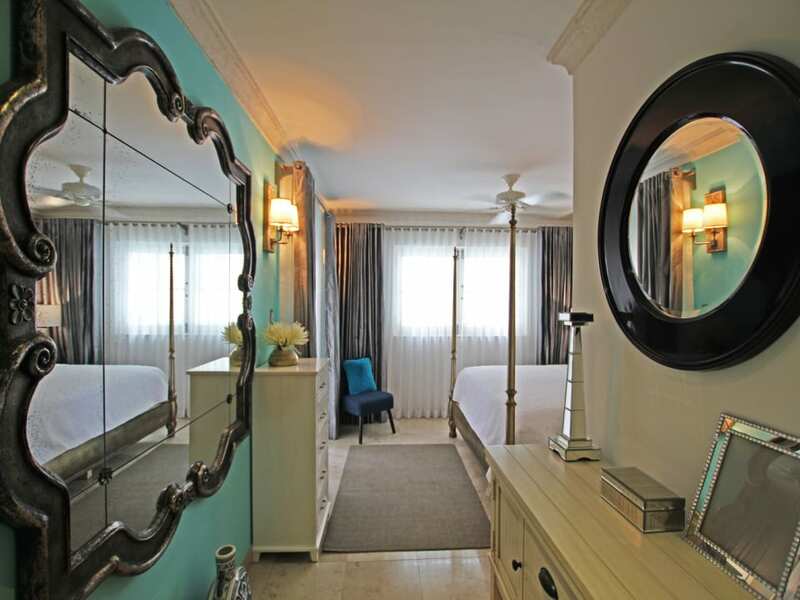 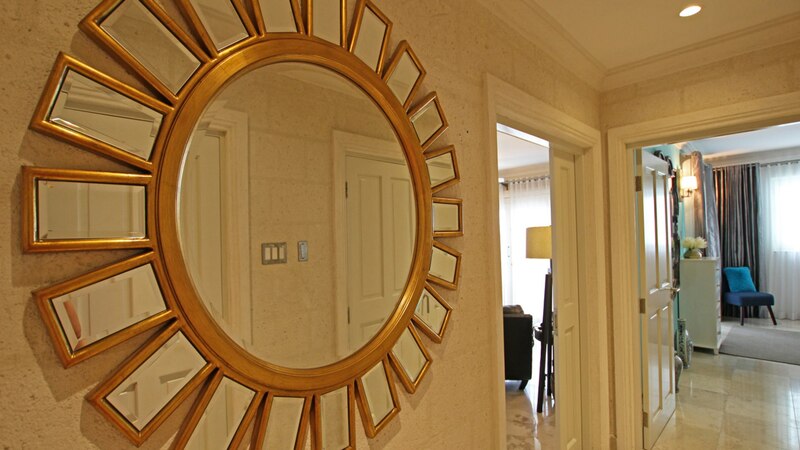 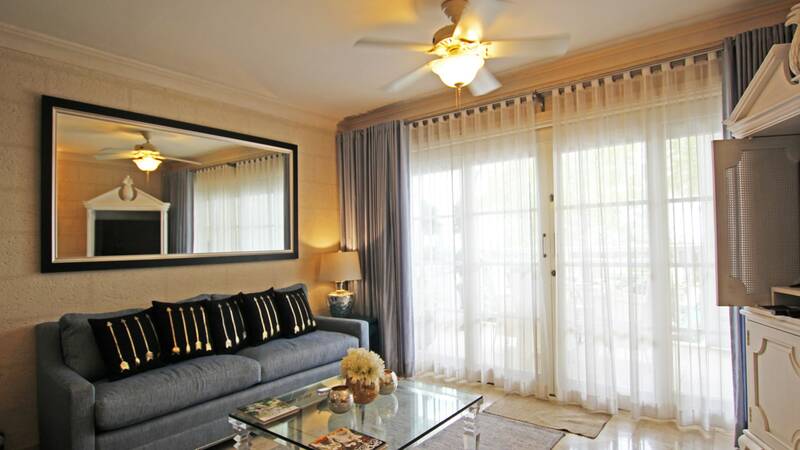 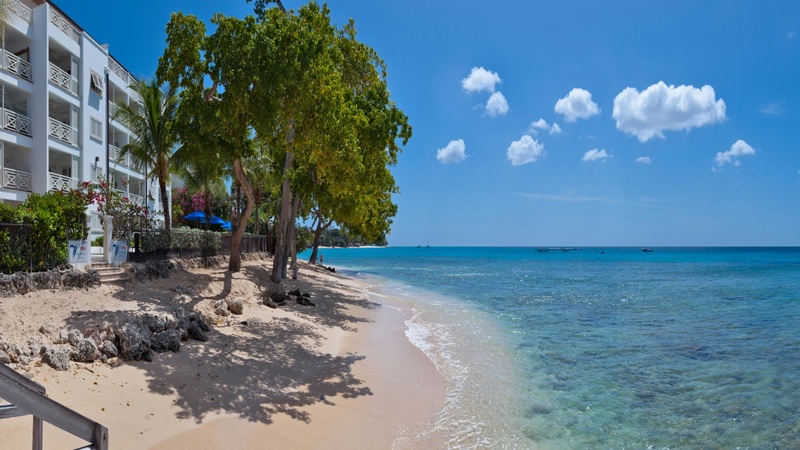 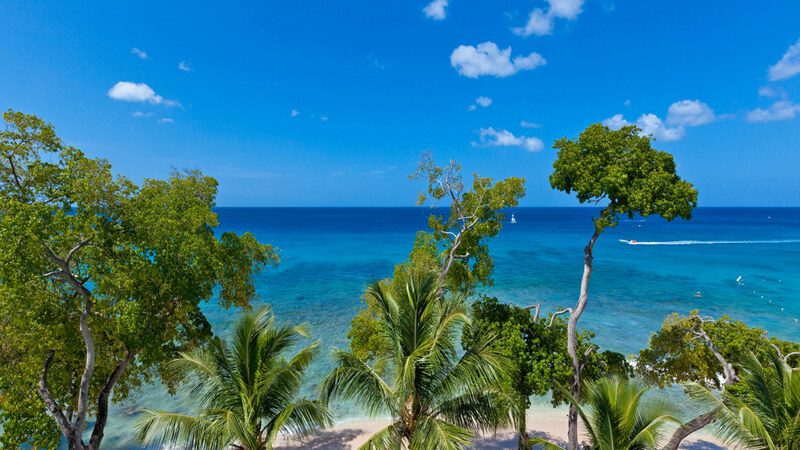 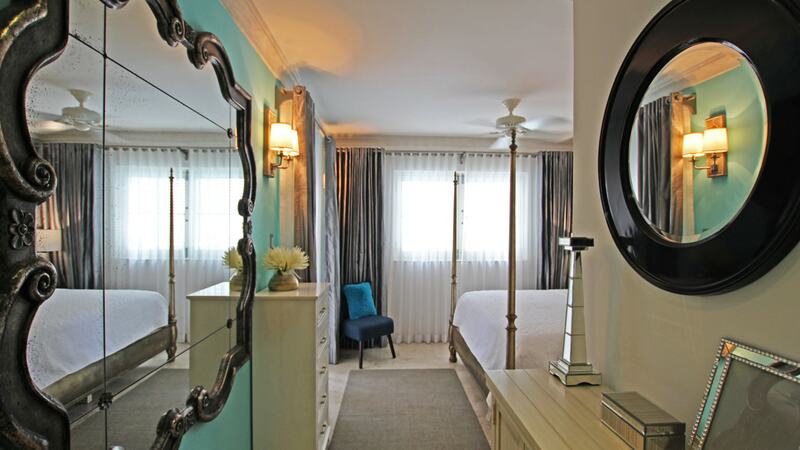 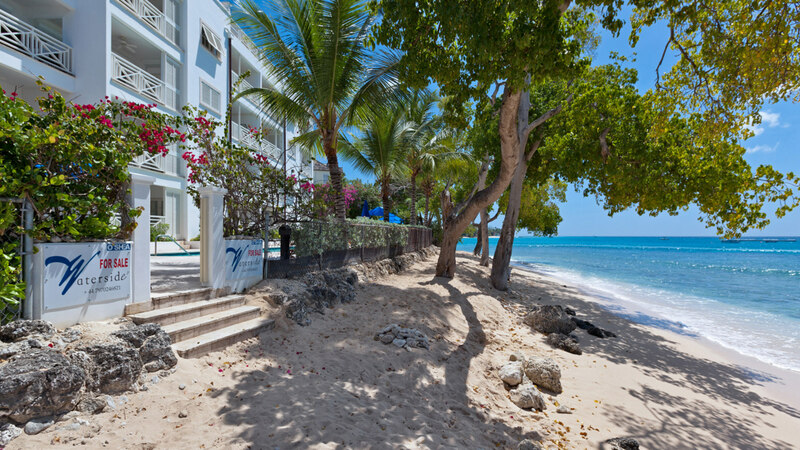 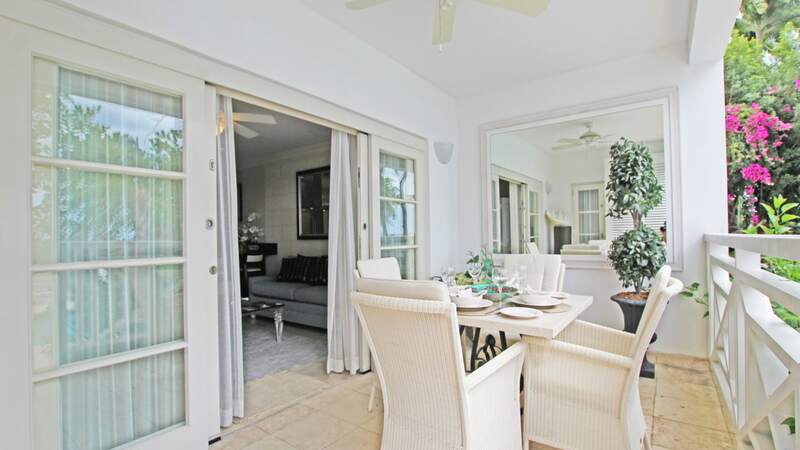 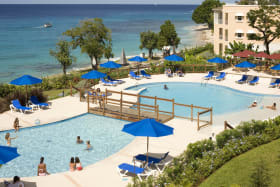 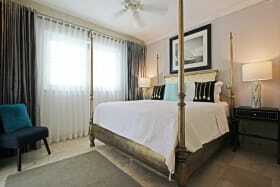 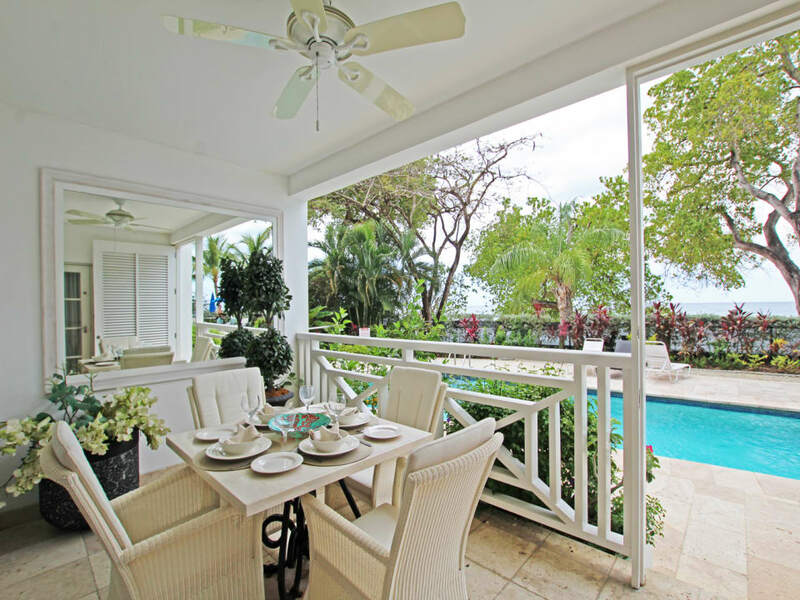 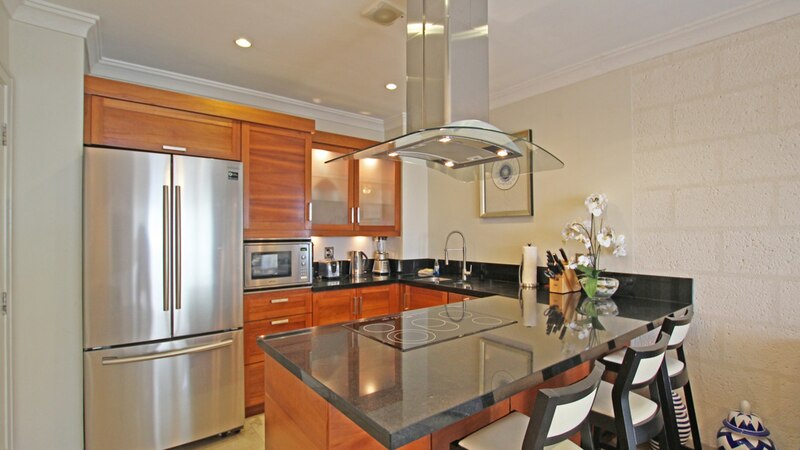 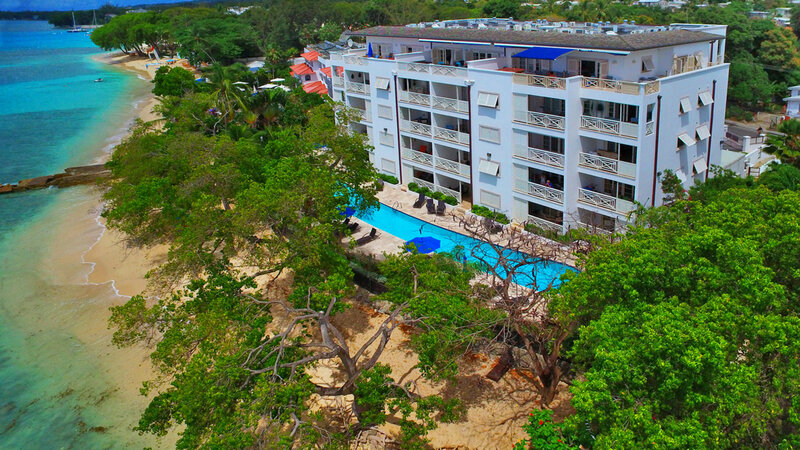 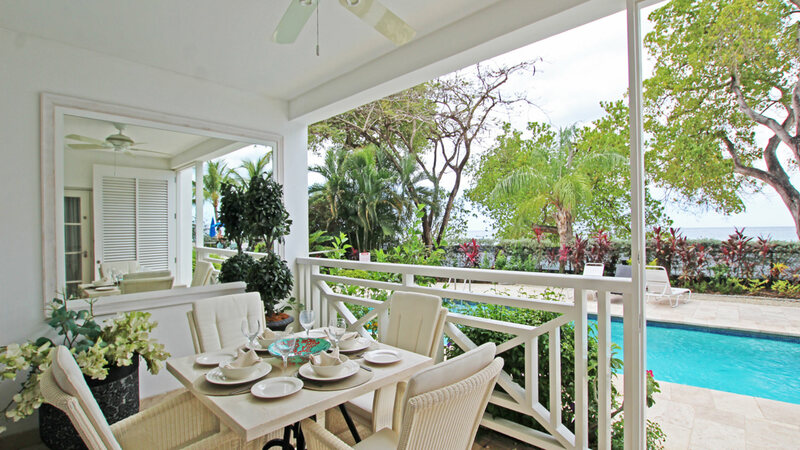 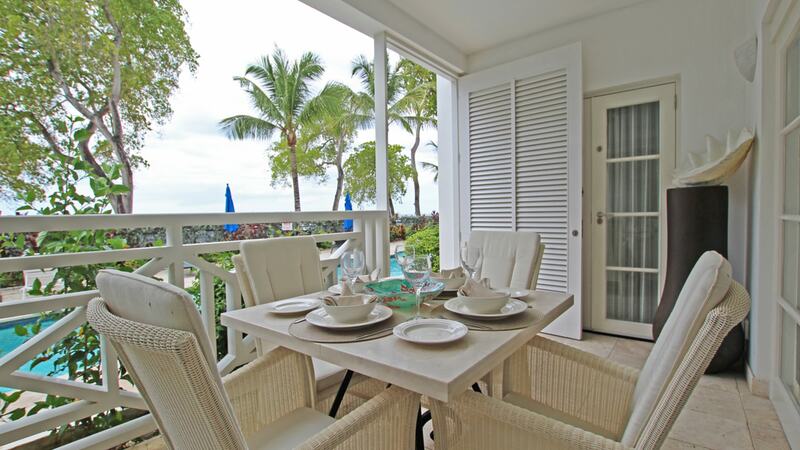 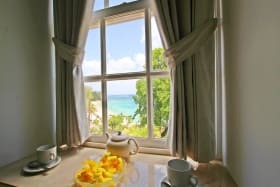 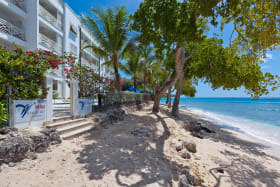 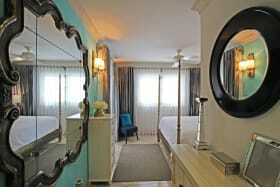 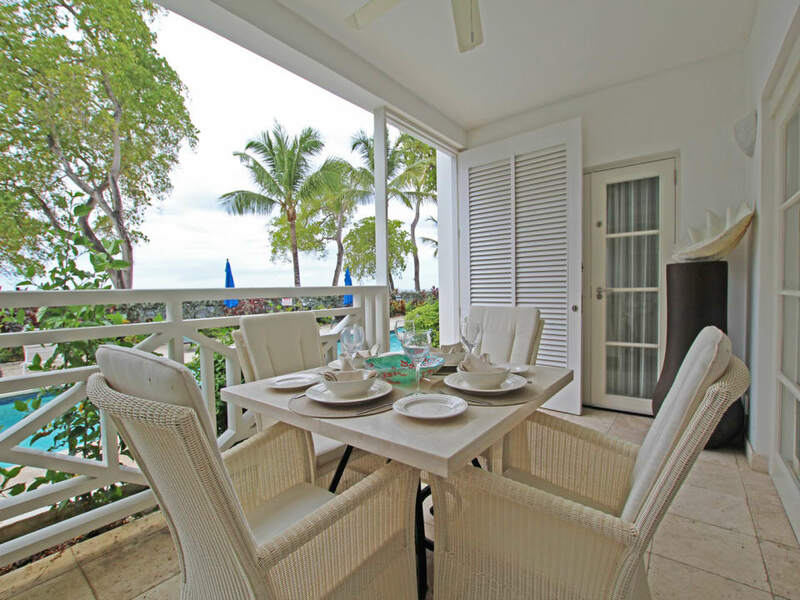 Each apartment is finished to the highest quality and has unobstructed views of the beautiful Paynes Bay Beach. 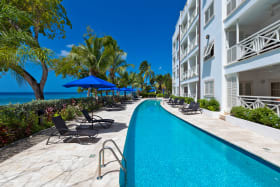 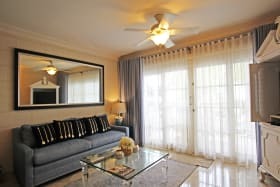 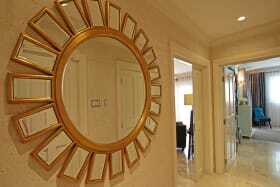 The property comprises one, two, three and five bedroom units ranging in size from 854 square feet to 3,634 square feet and features a lap pool. 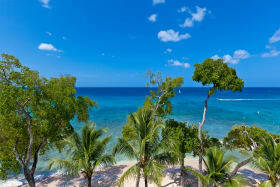 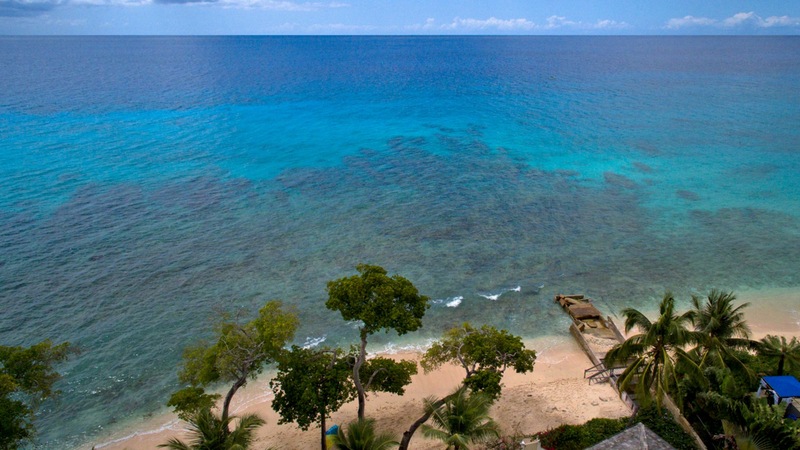 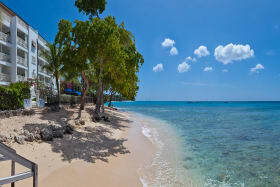 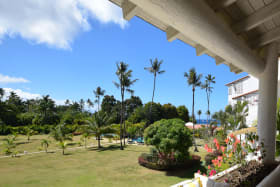 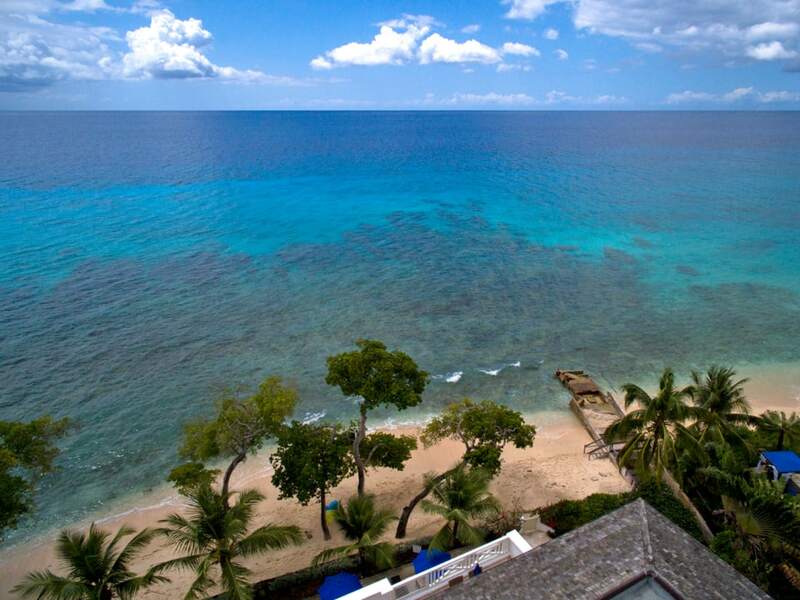 A wonderful chance to own a rare piece of beach front real estate on the West Coast of Barbados. 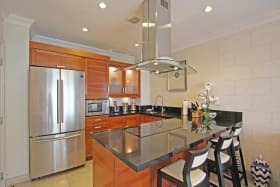 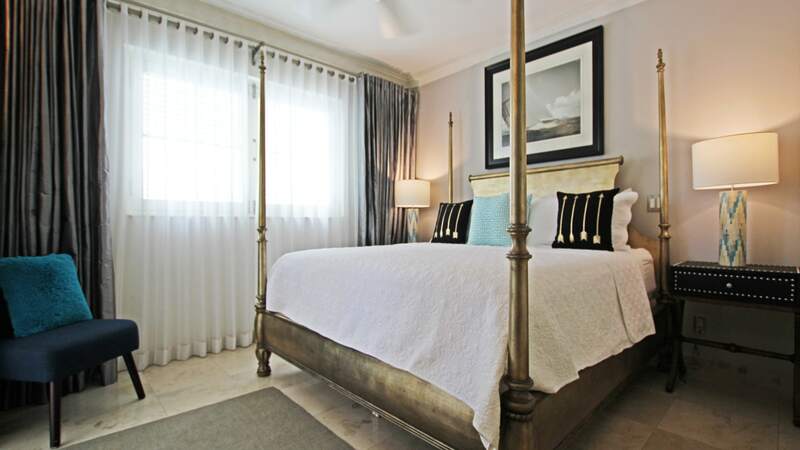 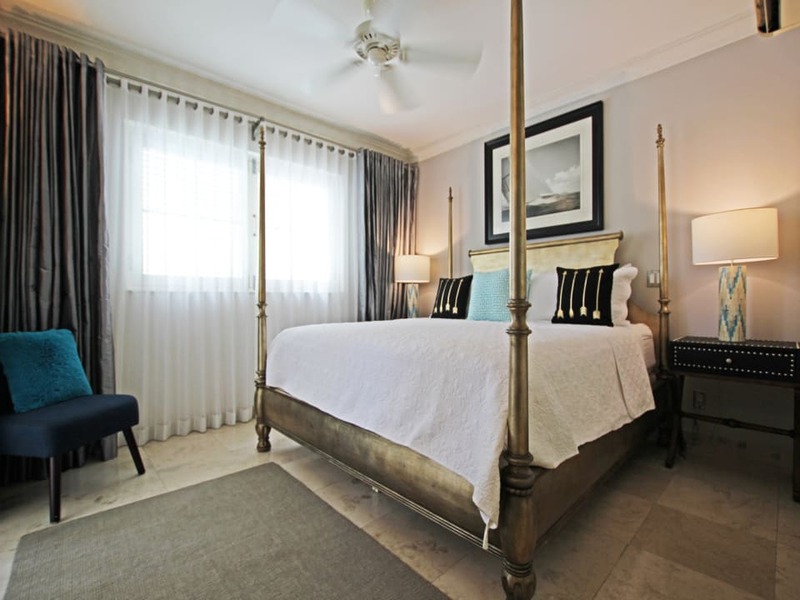 This unit is being offered at $625,000 without the furnishings.